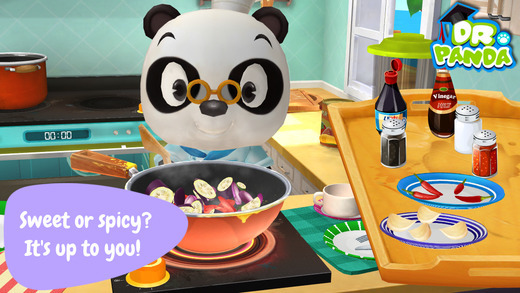 Dr. Panda’s Restaurant 2 by TribePlay is Apple’s free app of the week. The game normally retails for $3.49 and is free for this week only. Dr. Panda’s Restaurant is re-opening, and this time all the choices are yours. The game allows you to make the pizza of your dreams, a pasta dish to rave about, or a soup so spicy your customers will breathe fire. – Choose from over 20 ingredients: Fish, kiwifruit, eggs, peppers, tomatoes and more! – Chop, bake, boil, fry and more to make the perfect dish! – Experiment and have fun! No time limits or scoring. – Check out how customers react to what you use and how you cook! Dozens of different reactions to see! – Safe for kids! Absolutely no third-party ads! 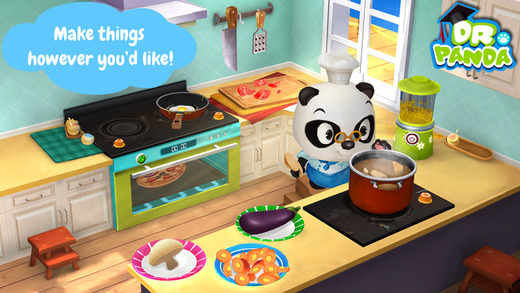 Dr. Panda’s Restaurant 2 is available as a free download (normally $2.29) from the App Store. 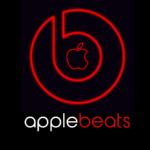 The game requires any iOS device running iOS 6 or later, and it has been optimized for the iPhone 5. The game has been made for children ages six to eight.